For the most part, women bikers want the same things their male counterparts do. They love shooting around sharp corners, cruising down long stretches of open road, and terrorizing the trails. A women's motorcycle jacket doesn't look any less cool and the pavement monster doesn't bite any softer because a motorcyclist is a female. However, you can help the women in your life who love bikes with a few excellent gifts. A thermal undershirt is a thoughtful choice for any biker who rides in frigid weather. For women, these undergarments can keep certain sensitive parts of the upper torso from getting too chilly. Look for less bulky varieties that can fit underneath a shirt and jacket. This type is usually made from advanced fabrics that are light and moisture-wicking but keep the rider feeling toasty. Lower garments deserve a special mention here because so many riders choose not to wear biker-specific pants. Even heavy denim doesn't protect anywhere close as well as tough ballistic nylon or leather. For commuters, you can give them a set of overpants that can be worn over work clothes. If your motorcyclist is a fashionista, check out riding pants that are designed to look like stylish normal clothing. Options for women have exploded in the past decade. Female riders are no longer relegated to wearing men's jackets if they don't want to do so. Designed to better fit women's body types, modern motorcycle apparel stays closer to protect better. 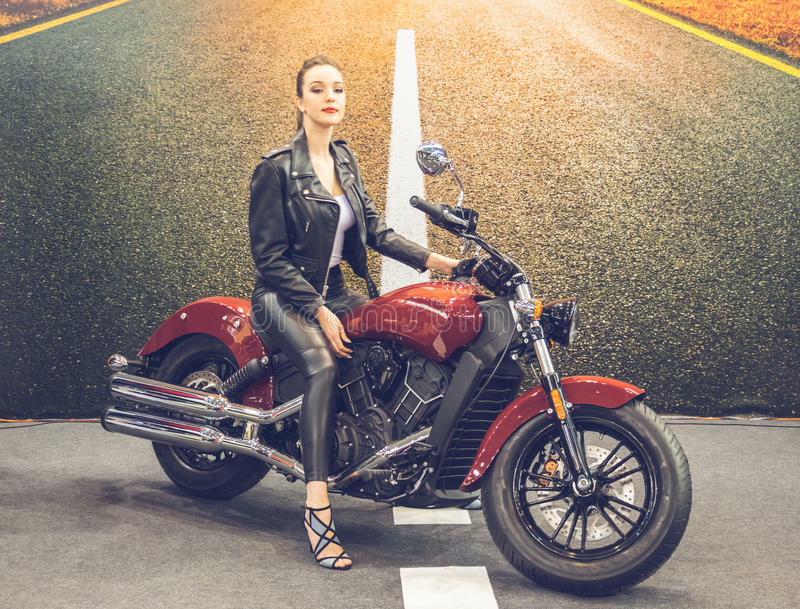 On the style side, the popularity of moto jackets in fashion shows that even classic biker clothing is a chic choice. Other choices run from normal-looking coats to daring ensembles perfect for riders who love being the center of attention. Motorcycle riding jackets and other apparel are easy choices because all bikers love them. Head to BikeBandit.com for the best labels such as Black Brand, Joe Rocket, and Fly Racing. If you're more into practical gifts, why not check out its selection of OEM and aftermarket parts for your gift recipient's ride?